Immigrants from other EU countries do not reduce average wages for UK-born workers. 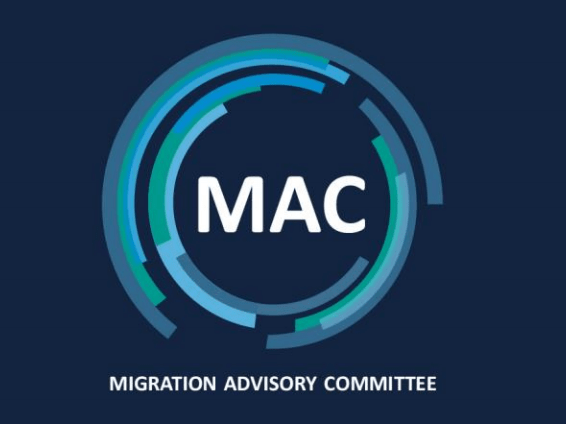 So said the Migration Advisory Committee (MAC), a crack team of independent economists that advises the government on immigration policy, in an interim report published today. There is some evidence that the net effect of immigration is to increase earnings a little for the better paid, and reduce them slightly for the lower paid. But the effects are not large. The committee’s analysis shows that when comparing the pay of similar workers, low-skilled workers from “new” (i.e. Eastern European) member states earned perhaps 4% less than their UK-born counterparts. There was no evidence that they were less likely to earn below minimum wage. A more likely cause of stagnating UK wages over the past decade is the 2007/08 financial crisis, the report suggests. The overall conclusion on wages is not new — previous MAC reports have said much the same thing. But it was prominently reiterated in the committee’s interim EEA workers in the UK labour market report. The half-time study forms part of a wider examination of the impact of EU migrants on the UK economy which is due to conclude in the autumn. Lower migration would very likely lead to lower growth in total employment, and lower output growth. 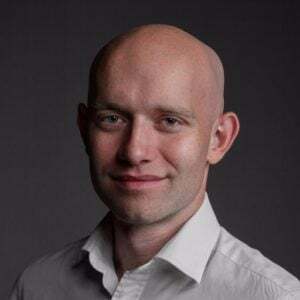 It would not necessarily mean lower growth in output per head which is more closely connected to living standards. There is little evidence that, over long periods of time, countries that have had higher rates of labour force growth have had higher rates of growth of output per head. However, there is no doubt that some types of migration can raise productivity and output growth may be desirable if the extra output improves the government finances: our final report will discuss the fiscal impacts of EEA migration. And it rejected the notion that “a more restrictive migration policy would lead to large numbers of unfilled vacancies. The MAC view is that this is unlikely in anything other than the short-term”. That may suggest that it sees some scope for post-Brexit restrictions without undue economic damage. Overall impression is that we’re looking at a new era of central planning in population, skills and employment policy. But led by a Conservative government, since Thatcher the champions of the free market. All very Theresa May and Nick Timothy. In a nod to the concerns of the Scottish government about the impact of a restrictive UK immigration system on its population, the committee pointed out that without EU immigration the populations of Scotland, Wales and Northern Ireland would start to fall in as little as 20 years’ time. The 67-page document also reported the view of businesses, drawing on over 400 responses to its call for evidence. Companies insisted that they did not hire EU workers for cheap labour. Why does business employ EEA migrants? The simple answer is because they are the best available candidates. In an era of low unemployment, most firms said that they relied on such workers to fill roles for which UK workers lacked the necessary skills, motivation or resilience. The MAC found objective evidence to support employers’ view that EU migrants are particularly hardworking, reporting lower absenteeism rates (especially among citizens of new member states). While the MAC expressed some scepticism about the skills argument, it did find that “within occupations, EEA migrants are better educated than their UK-born counterparts”. Skills shortages and problems with vocational training have, it pointed out, persisted for decades. The committee was careful not to say that the views of businesses are the be-all and end-all. But its report is unequivocal about the attitude of firms to the prospect of restrictions on EU migration post-Brexit — especially if done in the same way as the Points Based System for non-EU migrants. Employers were fearful about what the future migration system might be. Those higher-skilled sectors which currently use the Tier 2 system to recruit non-EEA migrant workers expressed mostly negative views of that system. Many felt that it was time consuming, costly and overly complex. They were concerned about both the rules and the caps in that system being applied to EEA migrants. The MAC is now up to six members following the recent appointment of two new experts to its ranks last month. It had been left short-staffed for 16 months before that, despite the importance of its work. The investigation into the economic impact of EU migrants was commissioned by the Home Secretary, Amber Rudd, in July 2017 and is expected to be an important influence on the post-Brexit immigration system (from 2021 onward). The long-awaited White Paper on immigration policy has been pushed back until the final report lands. It is due in September.